Wonderfully built custom home, on a secluded cul-de-sac, near Westwood Park. 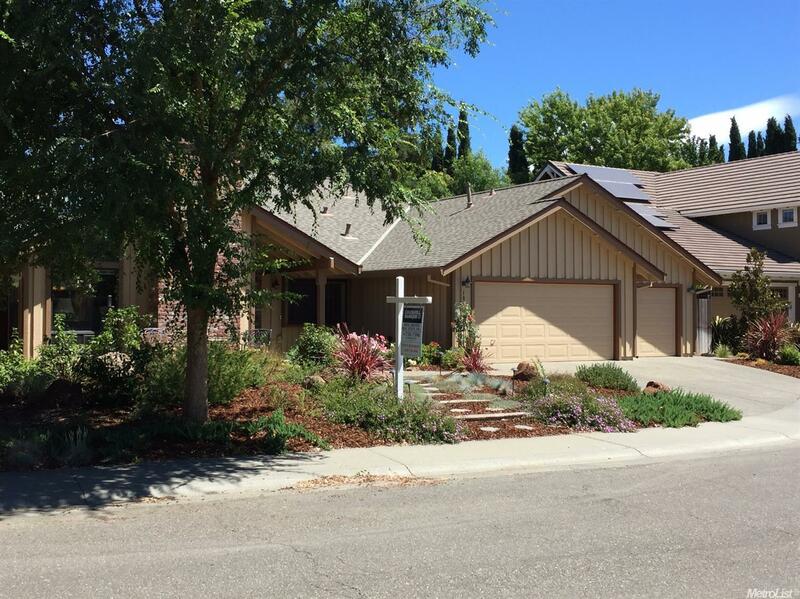 This one story, four bed, two bath gem features beautiful oak cabinets, high end kitchen appliances, vaulted ceilings, a spacious floor plan, and a serene covered patio to BBQ and spend quiet outdoor time in. Built by one of Davis' premier old craftsman builders, Burt Kloster, no custom details were spared. The brick fireplace in the living room makes you feel like you are in a grand resort. Make this your forever home.